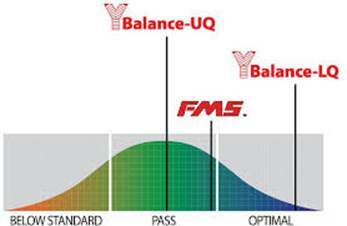 " Front end FMS, Y-Balance and Move-2-Perform diagnostic assessments are optionally available to allow you to discover the HIDDEN impairments you may have. Non-contact injuries are almost entirely preventable and are caused by these movement impairments. Having a better understanding of your body's movement impairments is the first step to an improved foundation of health and performance. With the Arm Care Academy Revolution, you can too!"